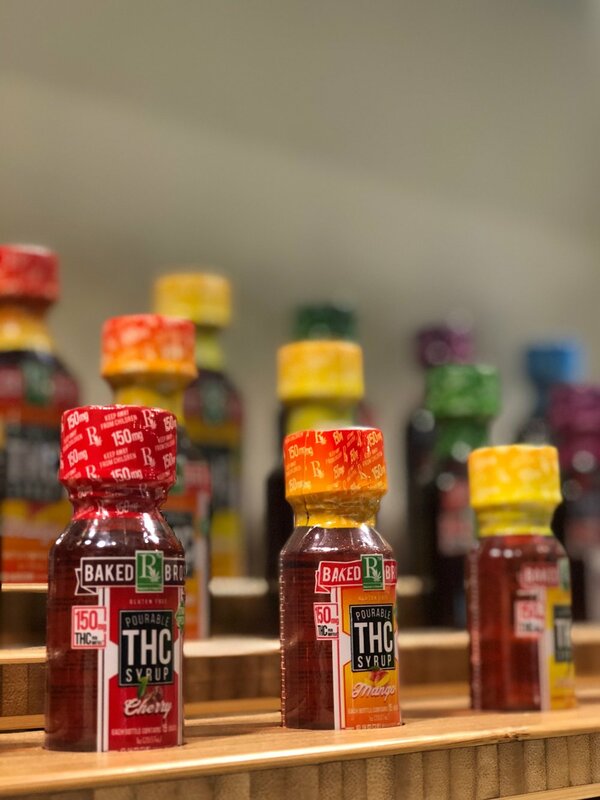 Come meet the makers of your favorite THC pourable syrup on APRIL 18TH! We are thrilled to announce that Baked Bros will be in house at Health For Life North on Wednesday, April 18th from 9:00am -2:00pm! The Baked Bros team is one of our favorite partners and you owe it to yourself to come by and find out why. Their slogan "Dedication to Medication" holds true and they focus on you, the patient, above all else. They have gummies of multiple varieties such as Sour Kush Kids and Watermelon Slices, as well as syrups!